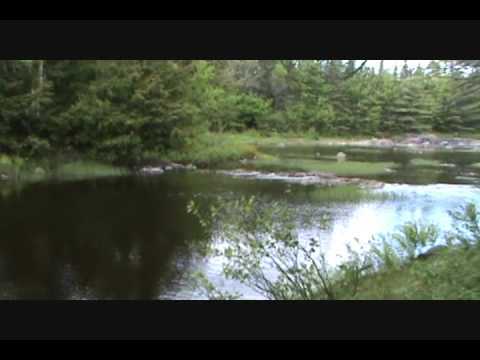 This short 3 and half minute video contains all the truth one needs to realize the self. Is this whole video available and where ? It s so clear. Wish I could download it. Wow!!! See now that I was trying to define the self, which is nondefinable, it just is and I am that. Thank you so much Mooji! 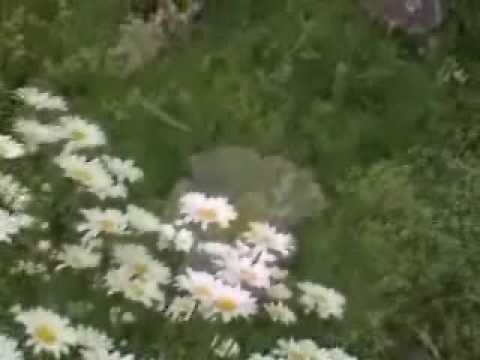 Knowing the difference in Self as in everything ..Thank you for your kind wisdom Mooji ..
For this we have become Silent in you..
Om…very short n you explain easy way ….The Self…..Thanks you…Thank You…Thank You…with my Love…Pranam to my Beloved Mooji…..Om. Sat chit ananda. So hum. Namaste! 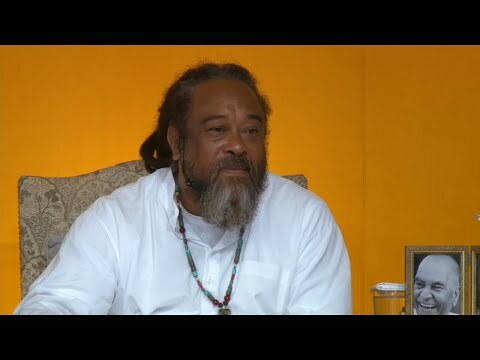 Thank You, Thank You, Thank You for this profound beautiful video with Mooji’s message full of wisdom and love. We can perceive everything around us without thinking … in fact, we can’t clearly perceive and think at the same time. We are the perceiver of everything in front of us, that is arising from nowhere and disappearing into nowhere … The Self is like a camera, which is filming for instance an event … but the thinking mind tries to figure it out “how the camera could film itself” or “how the event could film the camera” or “how the event could film the event”?. Thank You … Love You, Love You, Love You … Namaste! 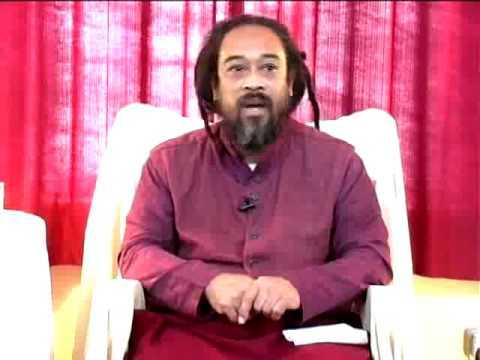 Mooji: Forget About Spirituality… Forget about Enlightenment… Forget About You! 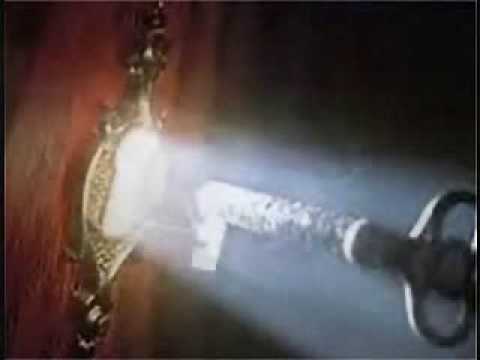 There is Only This! 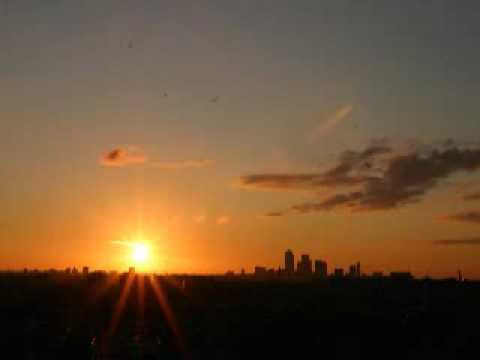 Mooji - Who are you? 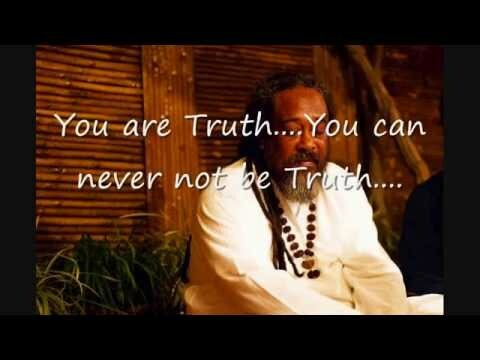 Mooji - There can be nothing without "I"